We are giving away a free 2 night midweek break here at The Clarendon, for your chance to enter just fill in your details here. Winner drawn 1st August. Good luck all!! The perfect base for all the family to explore the thriving, seaside town of Deal in Kent and its surrounding area. 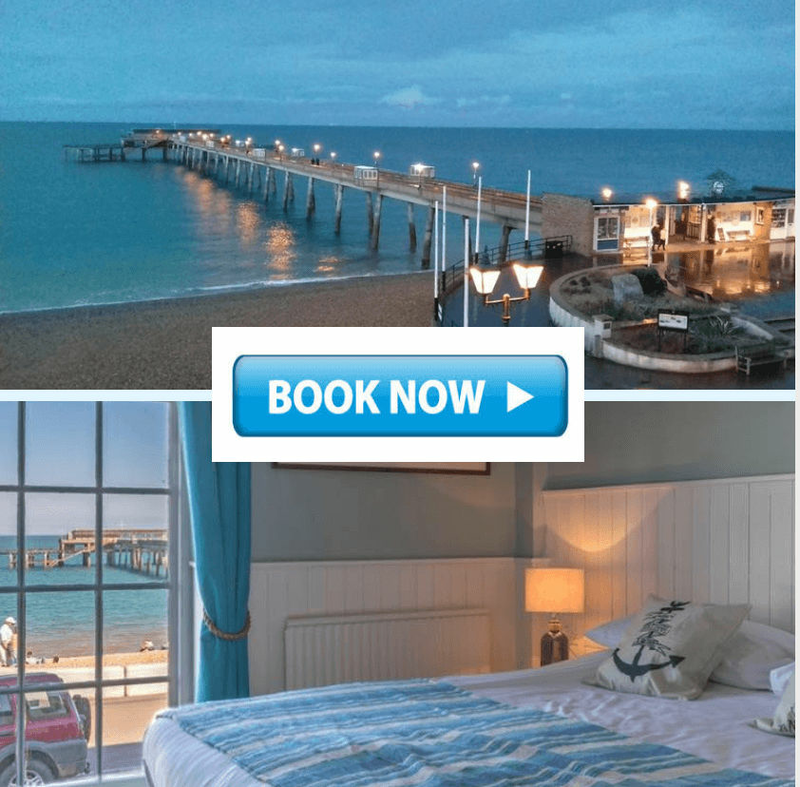 The Clarendon Hotel, a 1763 sea fronted hotel which occupies an enviable position overlooking Deal Pier and The English Channel, offers good value, modern accommodation and a warm welcome to all its visitors. Having undergone a major refurbishment in 2015 with the second phase being completed in Spring 2018, The Clarendon now portrays an attractive ‘seaside’ feel hotel with nautical themed rooms throughout, some with stunning sea views. The hotel offers 17 en-suite rooms which include 3 wonderful family suites; The Sunrise, Bernadette and Lighthouse suites both with direct views to Deal Pier and beyond. The Bernadette suite has ground floor disabled access.